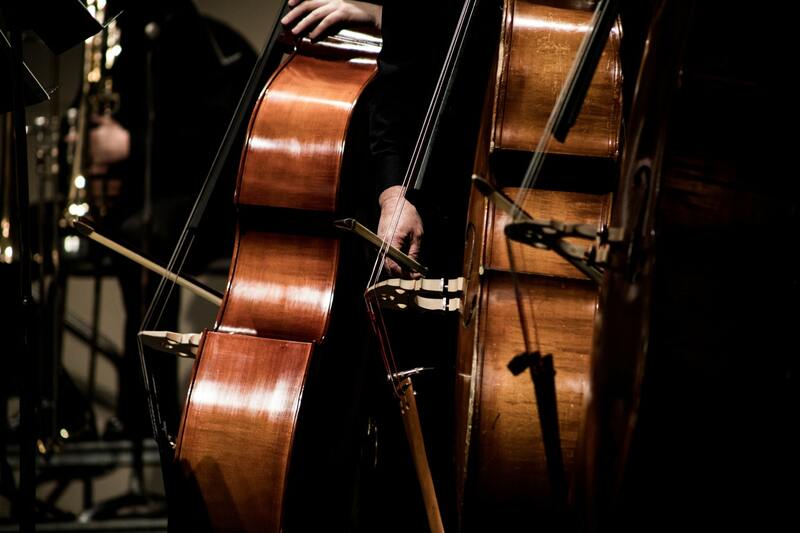 This class is for 4th and 5th grade beginning-intermediate cellists and bassists. Students will work on creating a pleasant tone, developing a sound technique, learning bowing/fingerings, and reading music. Repertoire will include the Sound Foundations method book and The Orchestra Moves curriculum. The school will have, in the Music room , 6 (1/2-sized) cellos and 2 (1/4 sized) double basses. For practice purposes, though, students will need to have a "home" instrument in good working order.